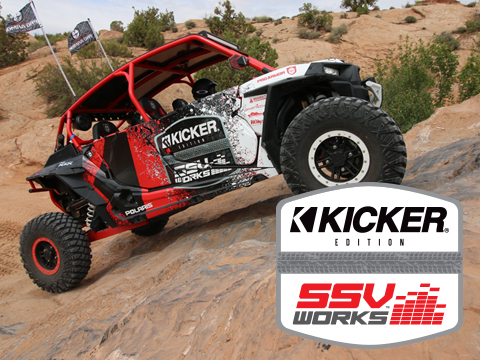 Whether it's two wheels, four, off-road or on, we make it sound better! 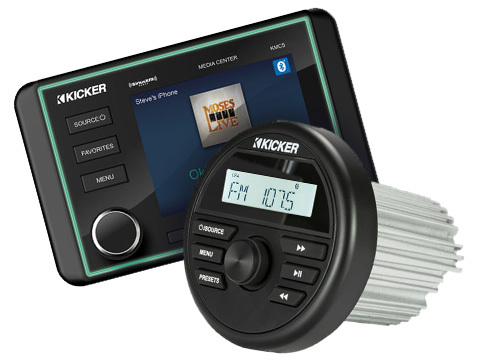 Reliable, flexible, powerful – and full of features! 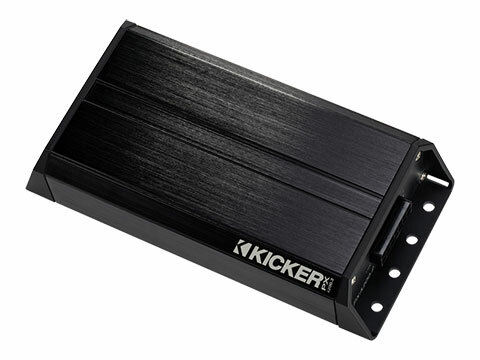 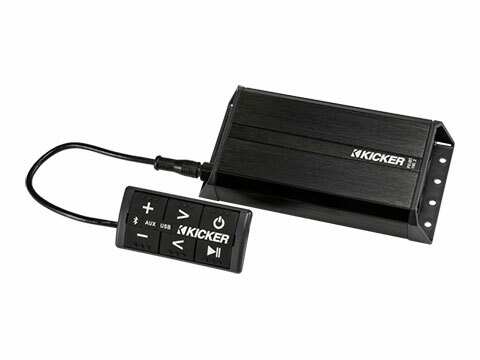 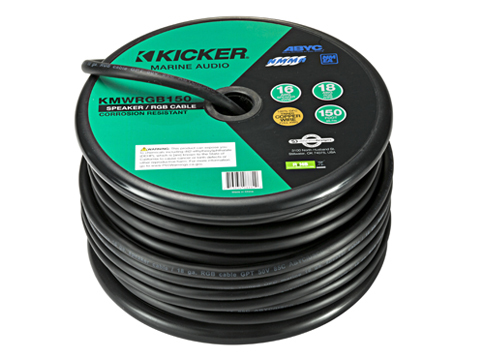 Kicker’s well-known bass and sound quality help fuel your adrenaline whether you're off-roading on your ATV or ripping the streets on your motorcycle. 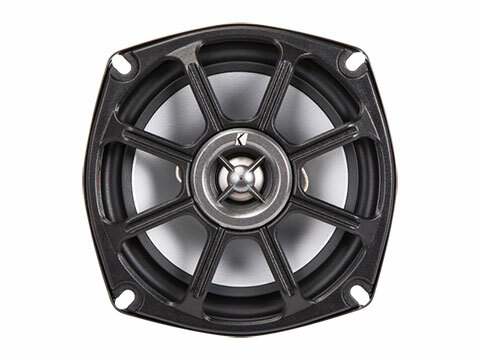 Our motorcycle speakers, amps and subs are designed to provide high-powered sound that is not only loud, but clear enough to be heard over the noise from the wind and the road. 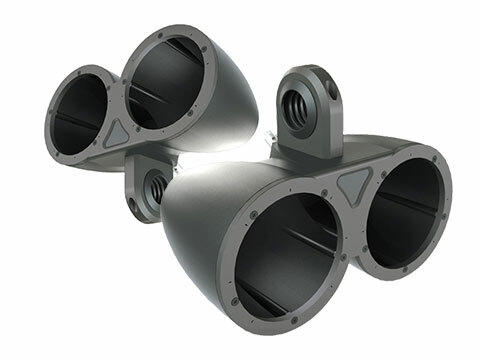 Our motorcycle speakers are built with materials that are resistant to water, fog and UV rays, in order to prevent rust and wear and tear. 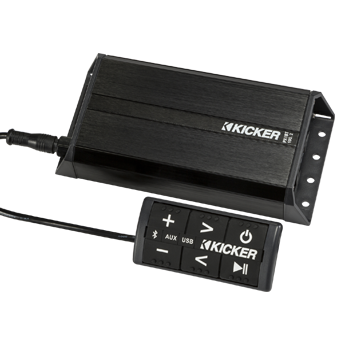 We also provide motorcycle fit kits to ensure that you select the audio solutions that are specific to the make and model of your bike. 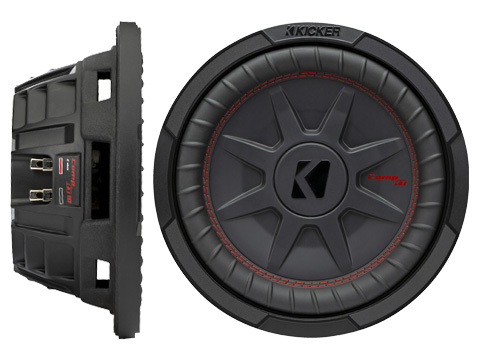 Our ATV speakers, amps, and subwoofers allow you to bring your music with you through almost any terrain. 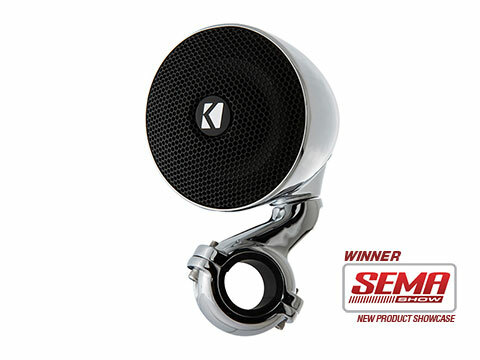 With a compact design that doesn’t sacrifice sound or performance, you can fit them in your ride while they counter extreme vibration and handle extreme power. 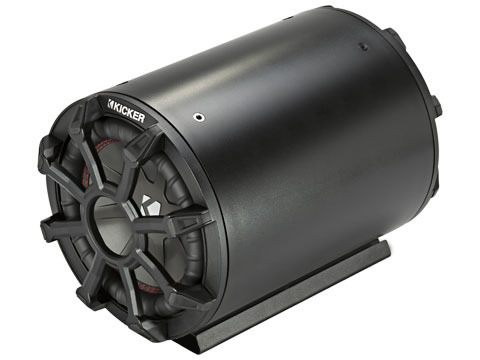 Our weatherproof CompRT Subwoofers, for example, handle those rough and rugged rides in the elements and still deliver big bass and sound. 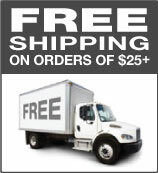 Take your music to the extreme today and enjoy free shipping on all orders over $25.